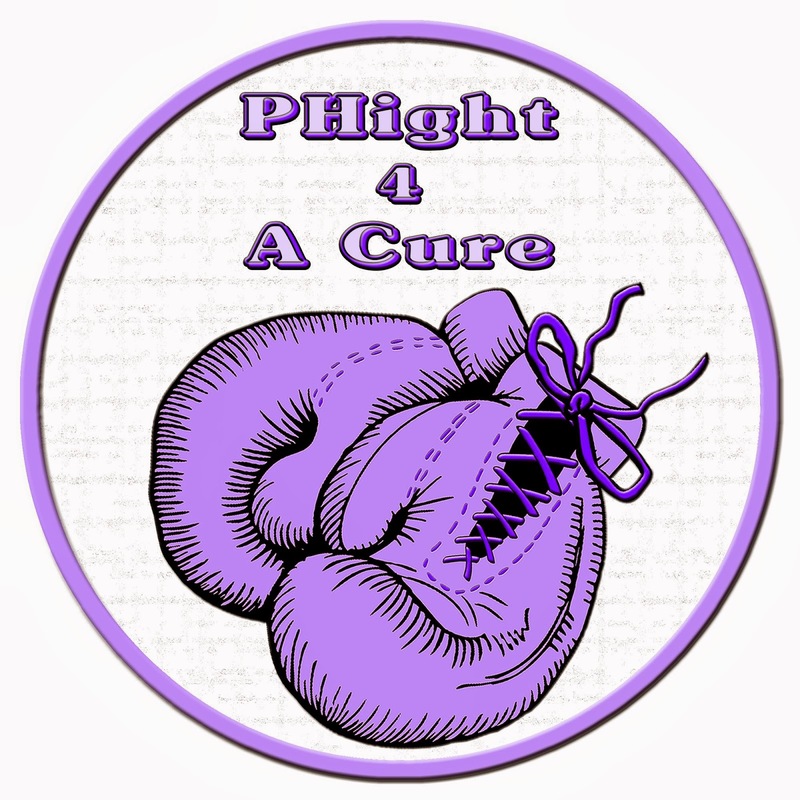 Welcome to our PHun 4 Pulmonary Hypertension Awareness Blog Hop. We are sharing awareness on Pulmonary Hypertension, why early diagnosis is so important for PH patients! 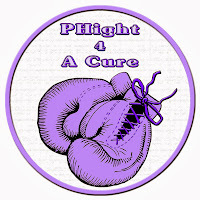 I am honoured to be a participant in today's PHun 4 PH Awarness Blog Hop. If you have arrived from Tamara's Blog then you are in the right place. However, if you just arrived why don’t you start at Tamara's Blog, so you don’t miss any of the amazing creations. My Card was made with Tamara's Image, isn't she Cute!! "How many treatments are FDA approved for children with PH?" Now head over to Petra's Blog to see what she has created. are known to cause pulmonary hypertension. Thanks for hopping with us today. The hop will end on Saturday November 16th at 11:59 PM EST. Winners will be posted on the Papermonets Blog on Saturday November 23rd. Spectacular!!! Love your card and your blog post!!! Great coloring! Your card is stunning, and your coloring of the image is awesome. I love the layout of the card. Gorgeous card! Love your coloring, and that heart is a stunning addition to your creation! I love all of the shades of purple you used on this, it's so pretty! I love the accenting you used, it works so well together.